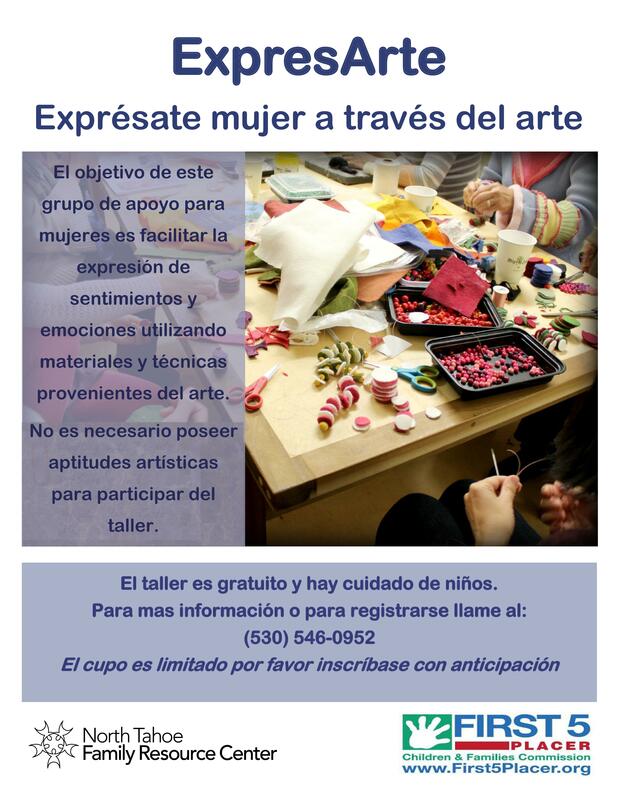 Meant to encourage the women who participate to express their emotions through craft making and other art projects. 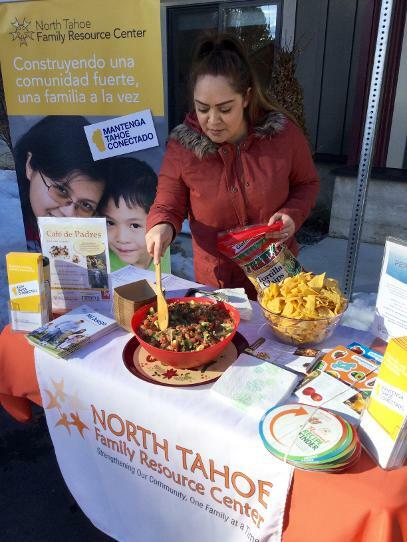 Every Monday 5:00-8:00 pm at Kings Beach Housing, 204 Chipmunk St. 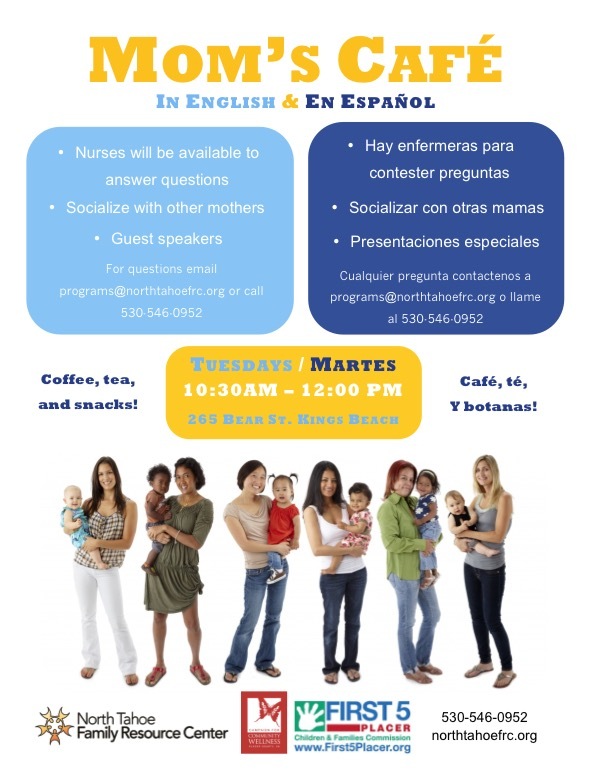 Provides a space for mothers of babies to discuss breastfeeding and parenting issues with each other and with professionals. Every Tuesday 10:30 am-12:00 pm at Community House, 265 Bear St.
Zumba combines Latin and International music with a fun and effective workout system. Classes are held at Kings Beach Housing Community Room. Wednesdays, 9:30 - 10:30 am and 5:30 - 6:30 pm at Kings Beach Housing, 204 Chipmunk St. 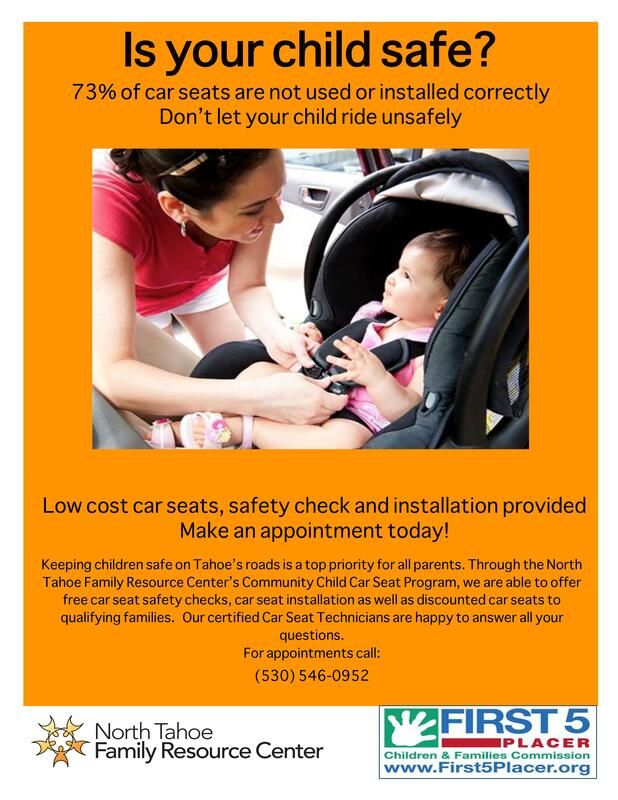 The Car Seat Program provides parents with free car seats as well as guided instructions for their installation and use. Please call 530-546-0952 to make an appointment. 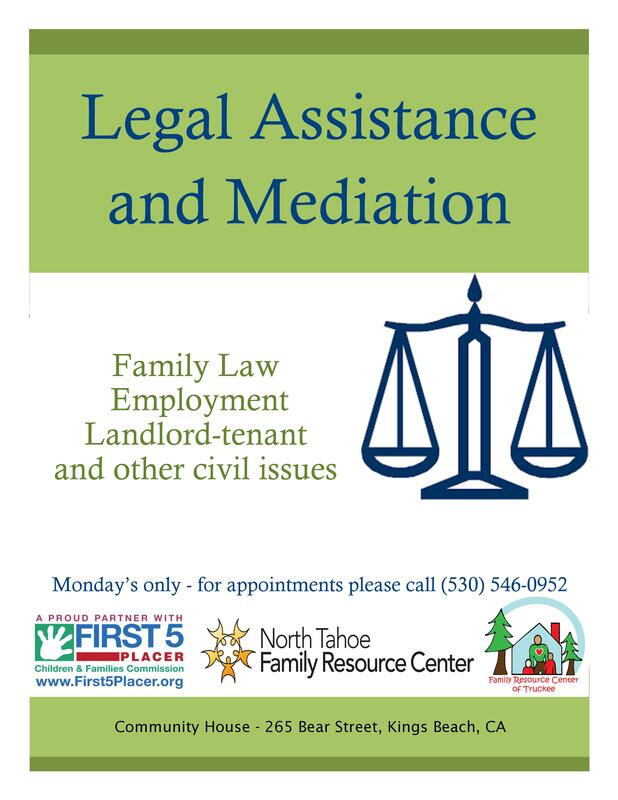 Legal assistance and mediation on family law, employment, landlord-tenant and other civil issues. Please call 530-546-0952 to make an appointment. 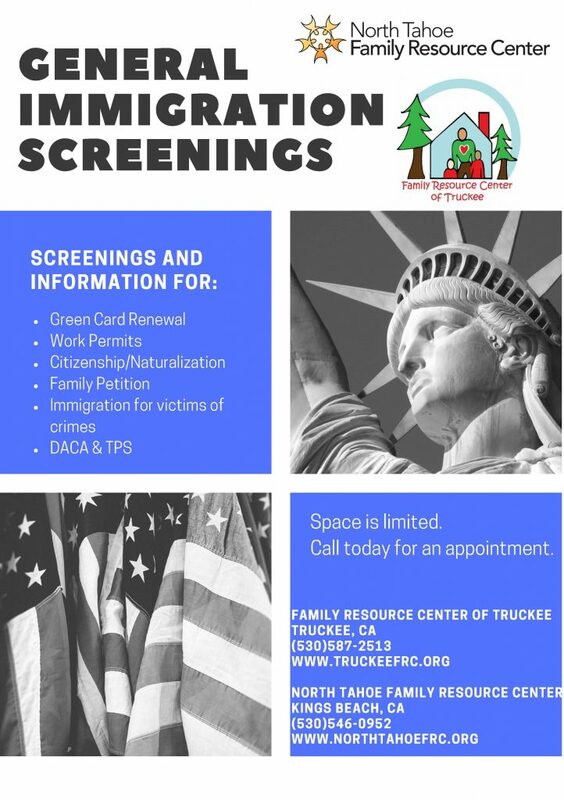 Screening and Information for: Green Card Renewal, Work Permits, Citizenship/Naturalization, Family Petition, Immigration for Victims of Crimes, DACA & TPS. Please call 530-546-0952 to make an appointment.